Monitor electricity usage at the electric panel, down to the equipment level, and leverage patented analysis to produce critical equipment intelligence. Replace reactive service calls with proactive calls, reduce downtime, and move to a predictive, condition-based maintenance program. 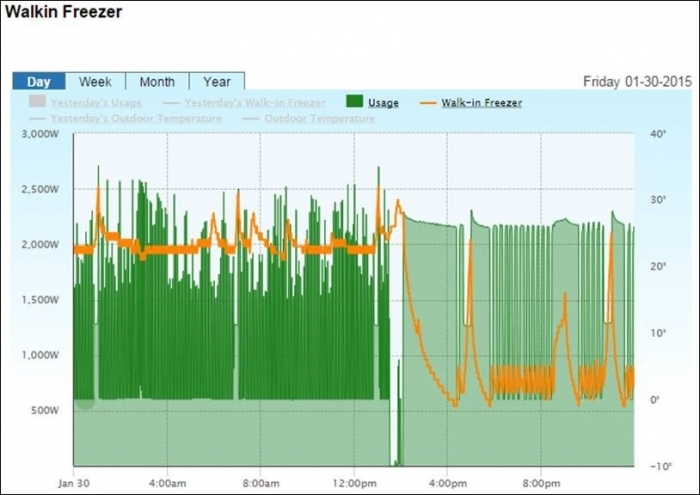 With SiteSage’s mobile-first approach, commercial energy monitoring has never been so simple. 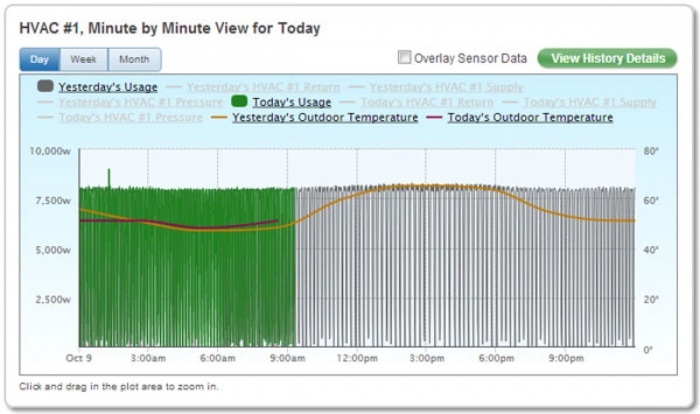 Questions about SiteSage and commercial energy monitoring? SiteSage remote equipment monitoring lets you access the data needed to help maintain equipment and overall facility operational performance.